The past few weeks have been pretty busy with family and friends visiting plus a few trips made to the Ottawa River in Canada. 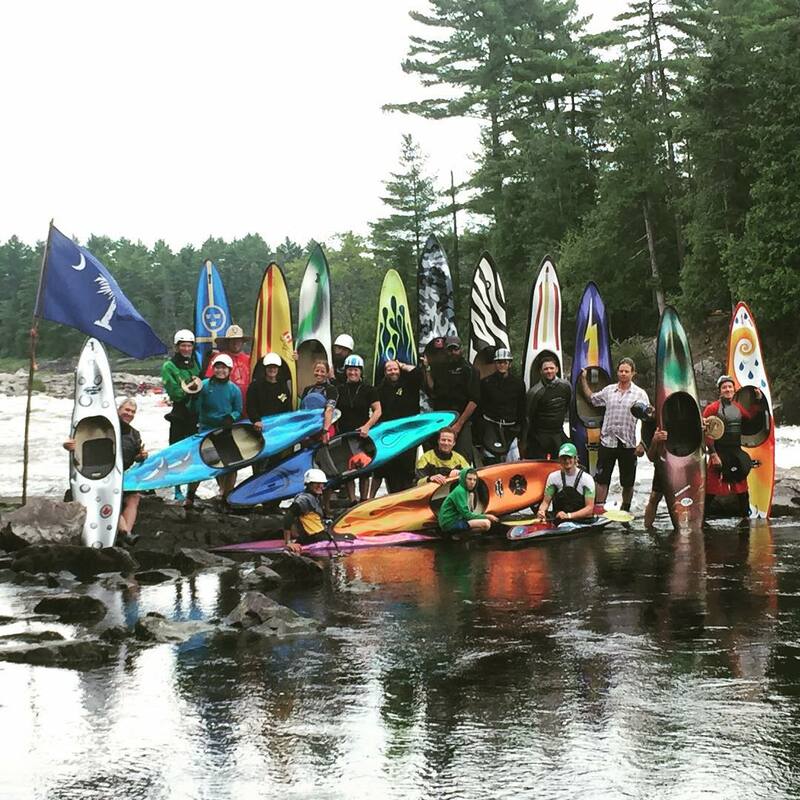 I competed in the Jimi Cup a squirt boating competition which is on the Ottawa River at a spot called Smoothie. This is the spot where the Freestyle World Championships will be held at the end of August. 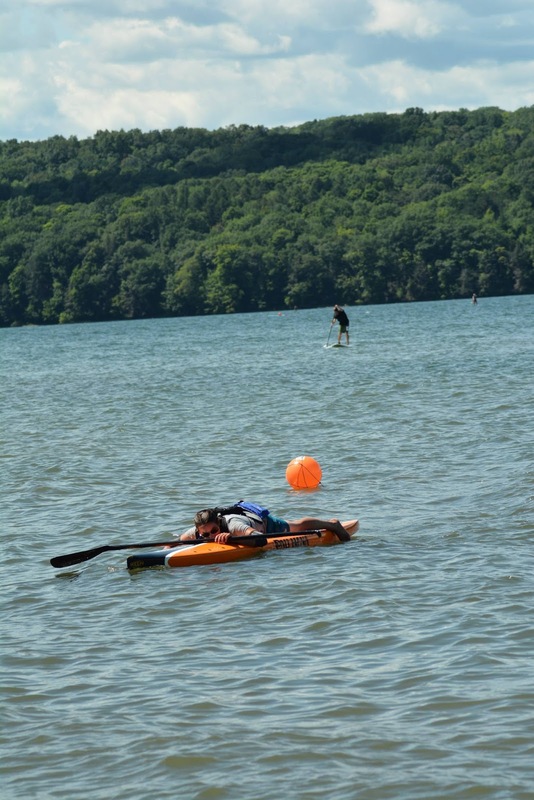 A quick explanation of squirt boating is it’s a kayak with as little volume as possible and the point is to be fully submerged and stay under water as long as you can. It’s called a mystery move. The Jimi Cup is such a chill event and it’s a great time hanging out with boaters you only see once a year. This Jimi Cup had the most girls competing ever with 6 of us! 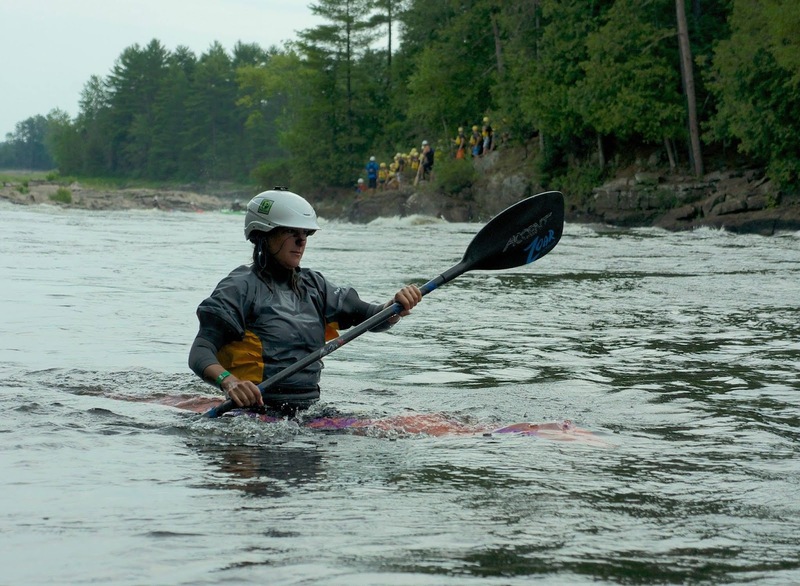 That’s pretty exciting for the unique discipline of whitewater kayaking. The best part from the weekend was squirting with Jim Snyder who is the father of squirt boating. I think every boat at the Jimi Cup was a Jim Snyder design. I learned a lot that weekend about squirt boating and my mystery moves have improved quite a bit from that weekend. Claire won the women’s class with a mystery move of around 25 seconds and Andy won the mens class with a mystery move around 35 seconds. 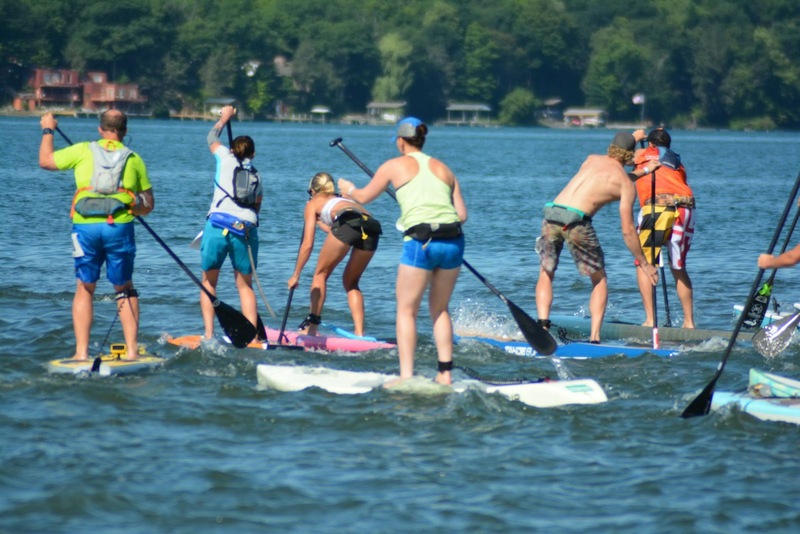 The next event I did was the Cayuga Lake SUP Cup. Unfortunately, I was sick all week leading up to the event which really impacted my performance which was a bummer. I probably should of just skipped it and cheered Jeff on his race but I decided to race. Jeff raced in the 3 mile race and I raced the 6 mile race. It started out into a fierce head wind for about 2 miles. I hit the wall around 2 miles in and just had to cruise the rest of the way. This was the first race I truly considered tapping out but I didn’t and trudged though. I finished 5th in the women’s class and 2nd in my age group. Jeff was great and came in second place missing first place by one second! He came in first in his age group! I was so happy for him he paddled hard and really well! The organizers crushed it again! They put on one of the most organized and well prepared events that we have attended and we have been to lot’s of events. I finished and was close to death! 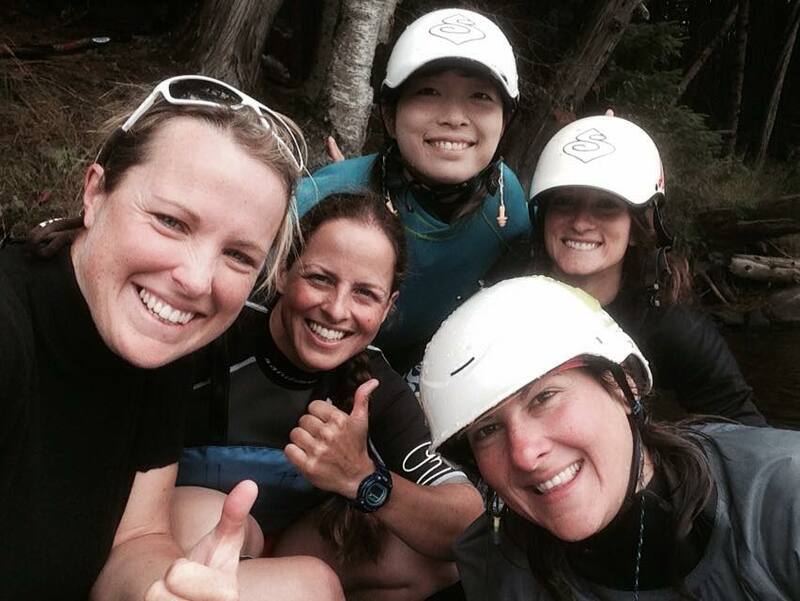 I just got back from another 4 days on the Ottawa River getting ready for the World Championships. I’ll be heading back there in a week for Team training and then the competition begins.